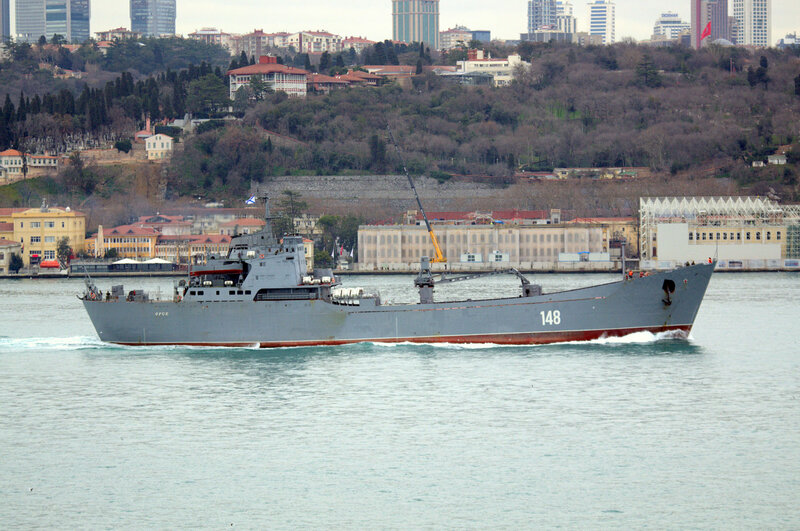 The Alligator class large landing ship Orsk finished her first Syrian Express deployment. 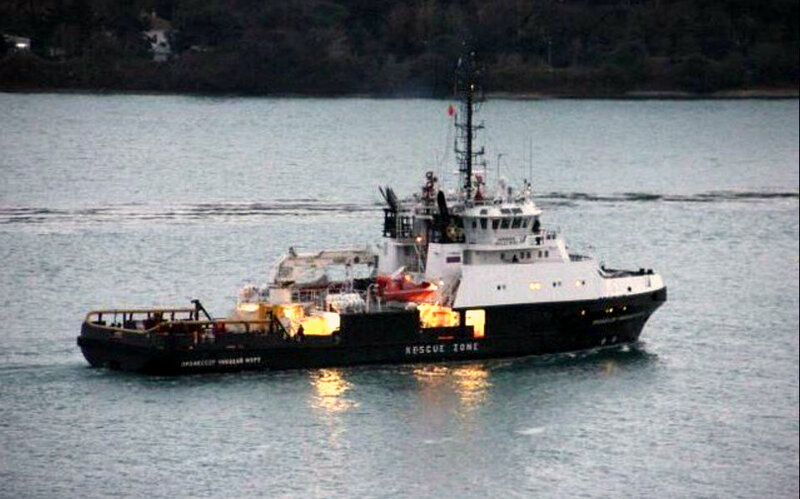 Here she is passing northbound through Istanbul. 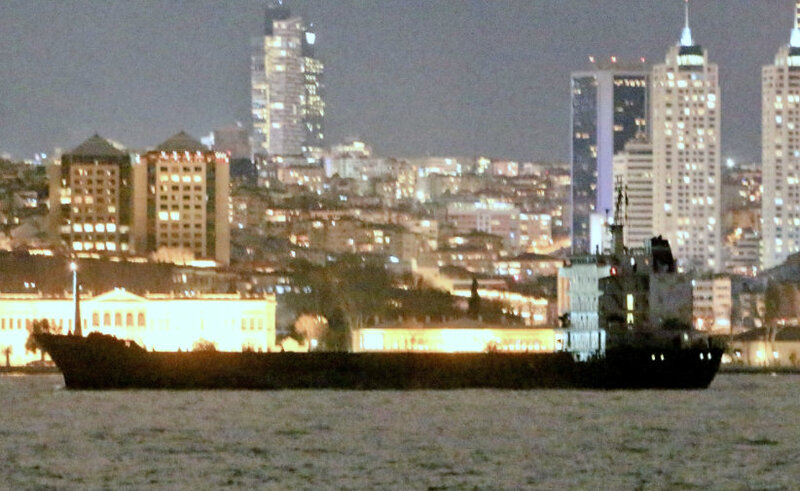 Russian auxiliary cargo ship Kyzyl-60 making her southbound passage through Istanbul well after dusk. Photo: Yörük Işık. 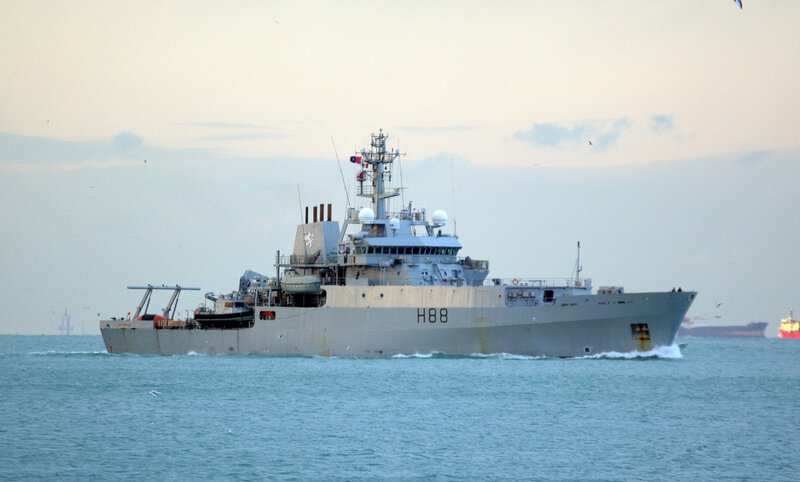 Echo class survey vessels, HMS Enterprise, the flagship of the NATO SNMCMG-2 task force passed northbound through Turkish Straits. 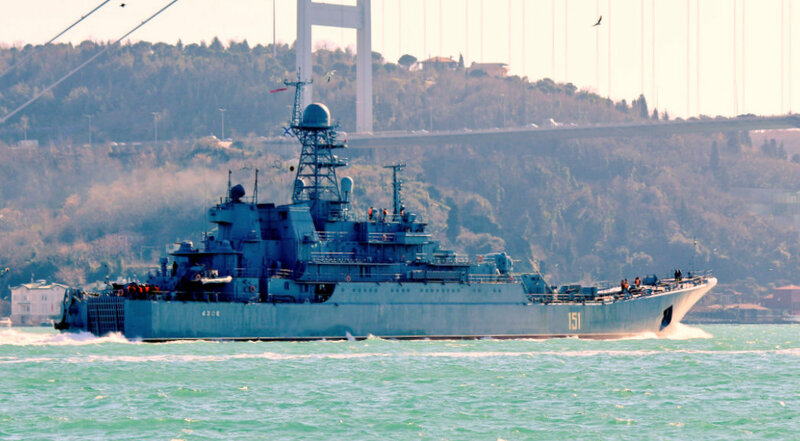 This is the first Black Sea deployment of the task force in 2018. 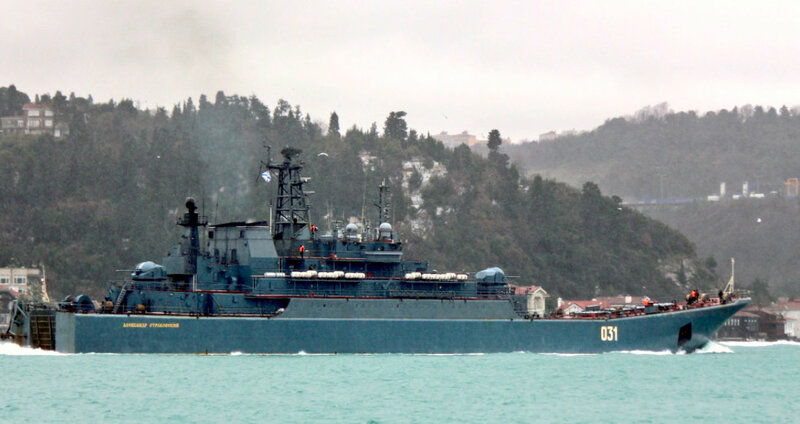 The Rophucha class large landing ship Alexander Otrakovsky, too made her first southbound passage in 2018. Photo: Yörük Işık. The Rophucha class large landing ship Azov made her first southbound passage in 2018. Photo: Yörük Işık.